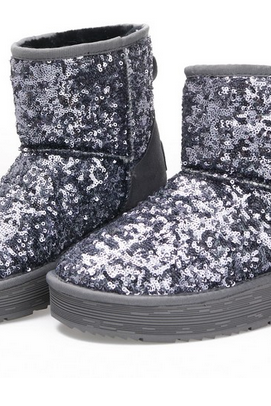 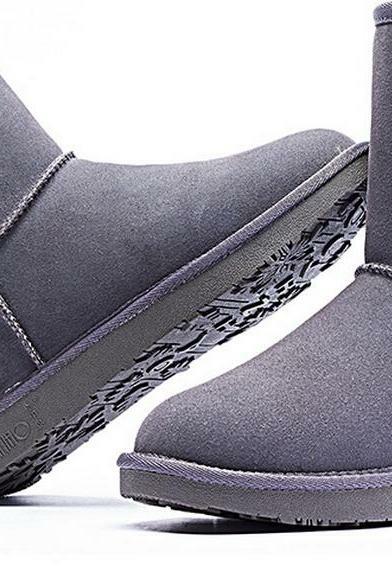 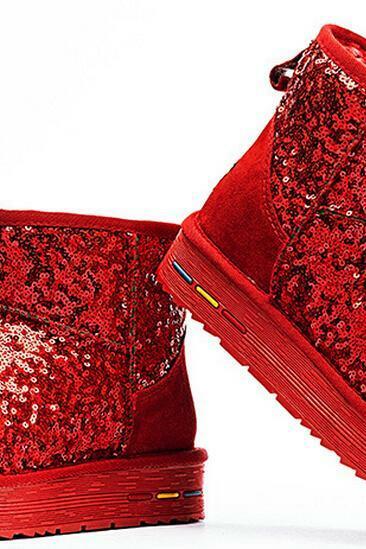 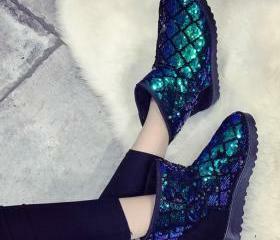 Keep your shoe game strong with our trending collection of ugg boots for women. 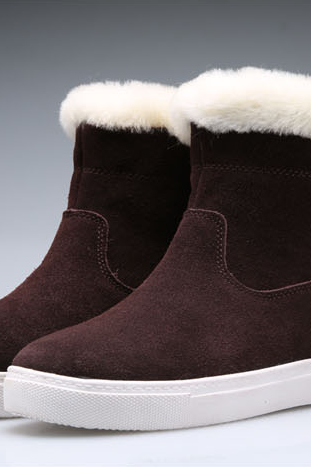 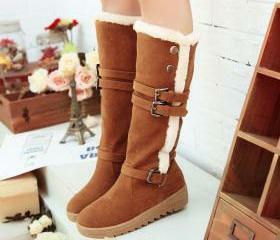 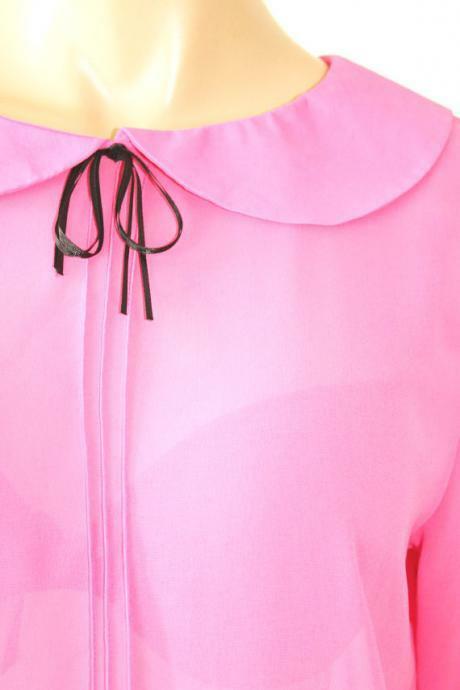 They are super comfortable and easy-to-wear for essential warmth and style for day to night.  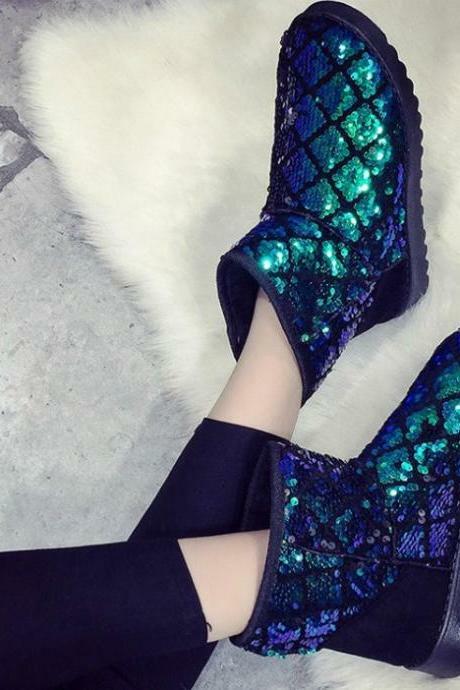 From minimalist styles to fancy finishes like sequins, patterns, fur and sweet bows, find your kind of style of ugg boots here. 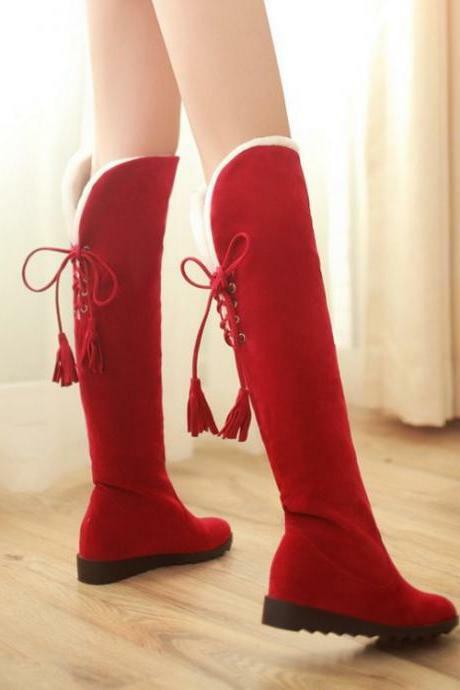 Stylish Red Suede Over Th.. 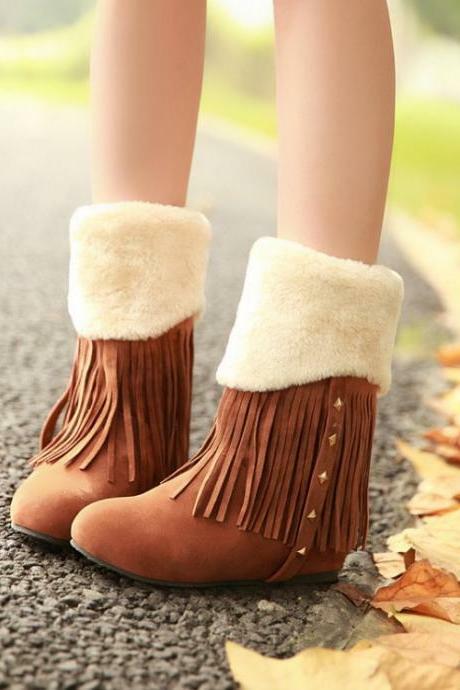 Cute Faux Fur And Tassel .. 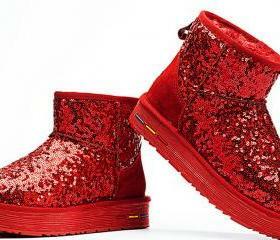 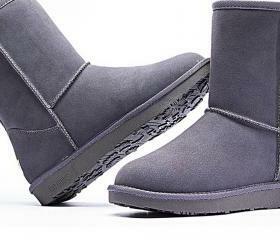 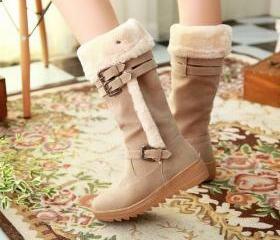 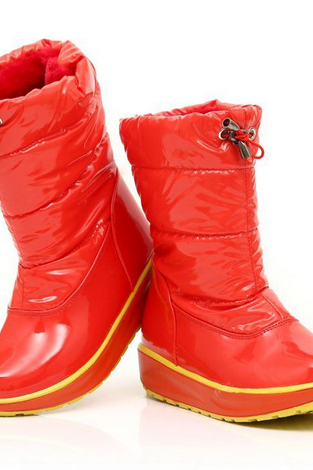 Snow Boots Warm Snow Fema..
Winter Ankle Boots Bling .. 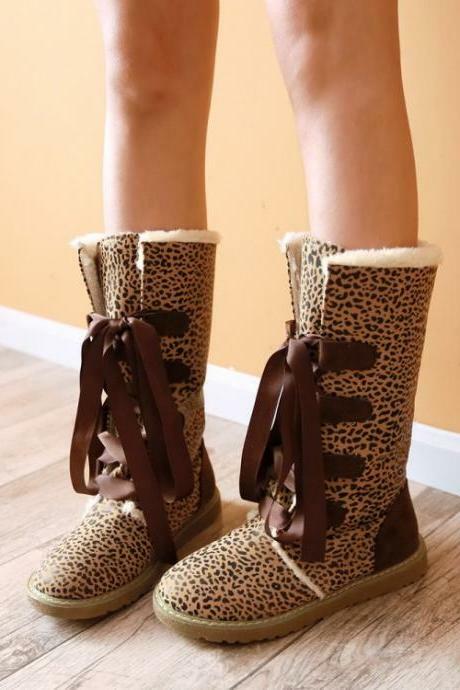 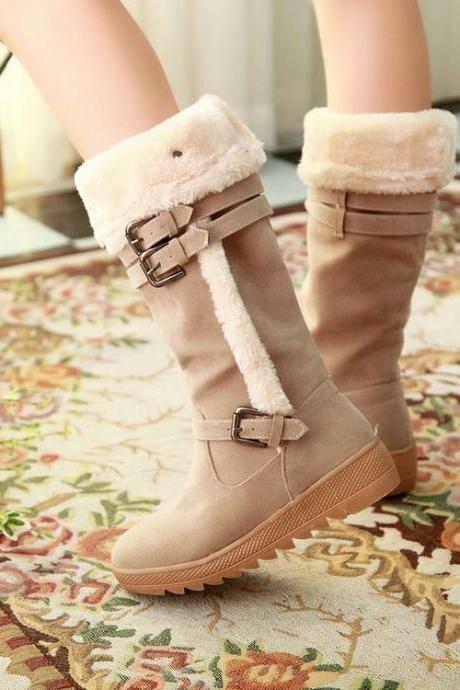 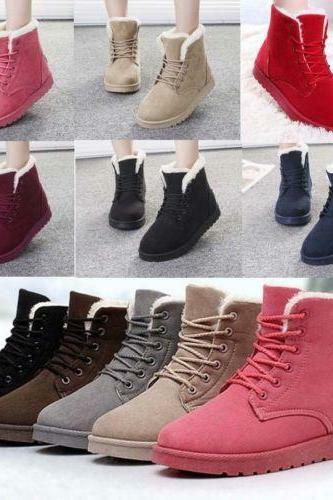 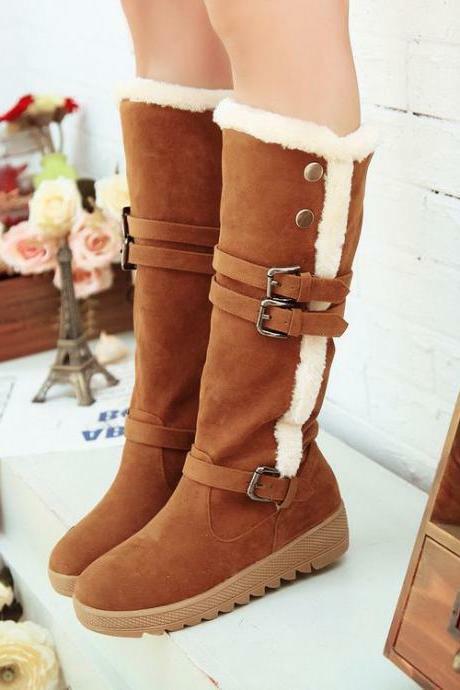 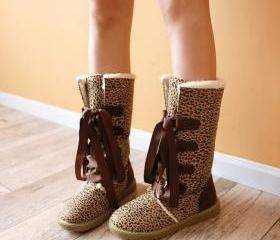 Pure Color Suede Flat Rou..
Women's Snow Boots Ankle ..
Women Candy Color Winter ..
Unisex Winter Warm Snow H..
Winter Women Faux Fur Sno..
Leopard Print Lace Up War..
New Style Winter Round To..